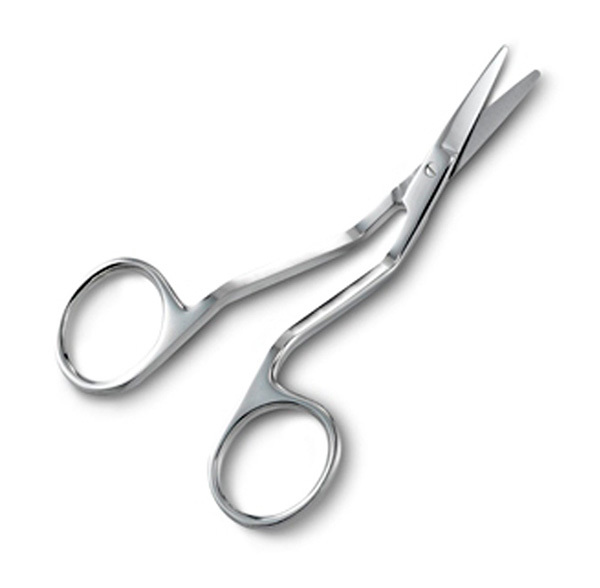 4" Double Curved Lace & Appliqué Scissors - Rounded Tip Scissors for fabric, quilting, embroidery and more at Havel's Sewing. Your source for unique tools for your fabric arts. 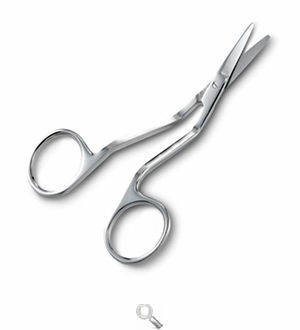 Unique 4" scissors with very short blades and interesting angles! The double curves are designed to ensure excellent viewing while the extra short blades allow for increased control and accurate cutting. Blunt tips protect lace and appliqué while trimming.